Perfect for Vacation Care, After School Care, Private Sessions, Community Organisations, Even Parties! 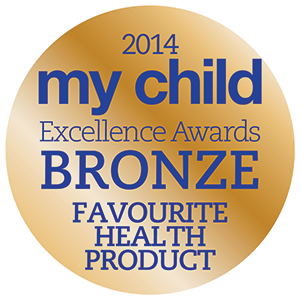 All of our trainers have Working With Children Check and qualifications are available upon request. 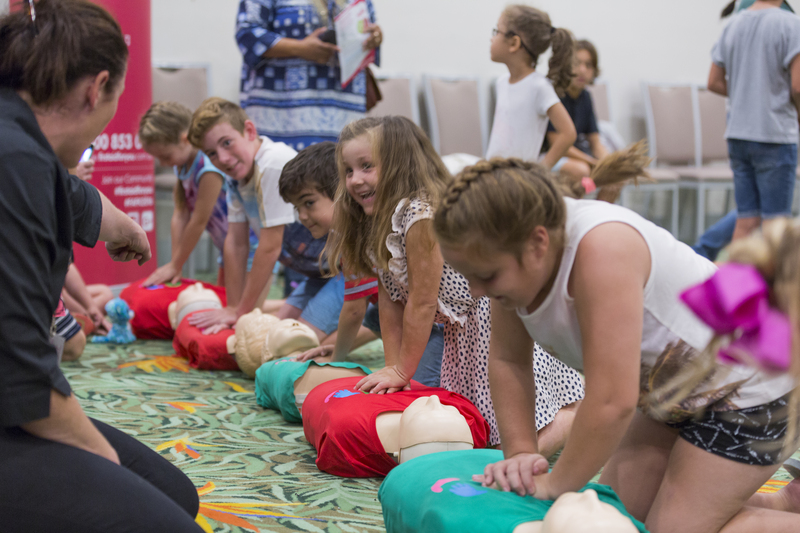 Are Your Kids Ready to be First Aid Superheroes? 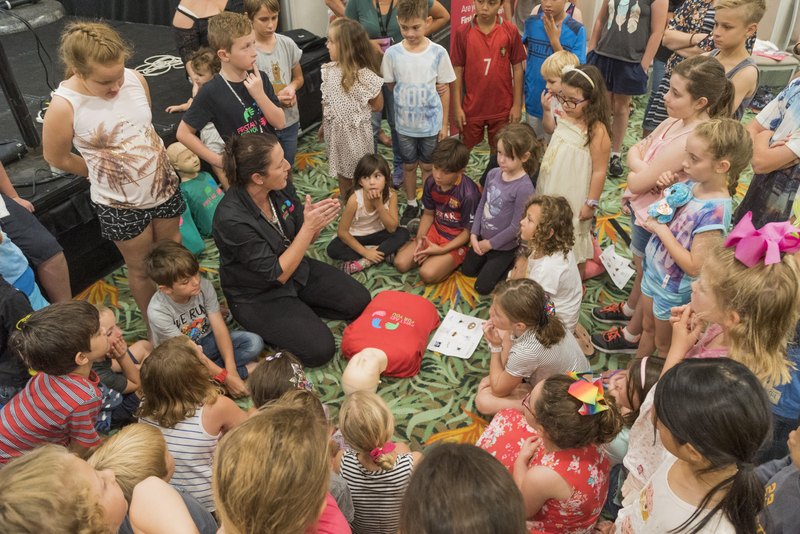 Our First Aid for Kids courses are one-hour HANDS-ON workshops on the most important and most common First Aid skills every child should learn — with separate workshops developed to cater for Kindergarten, Stage 1 (Years 1-2), Stage 2 (Years 3-4), and Stage 3 (Years 5-6). Where & When: We will come to your school or venue at a date and time that suits you, including during school holidays, weekends and after hours! We Also Facilitate Pre-School Programs For Daycare! Fantastic! Engaging and fun. The kids LOVED the bandaging. Thank you!